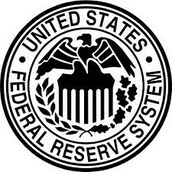 The Federal Reserve System is the central banking system for the United States. The headquarters for the Fed is located in Washington D.C. 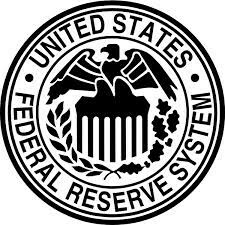 The Fed makes important decisions about our economy and is not 100% public, or government owned, nor is it 100% privately owned by a business for profit. 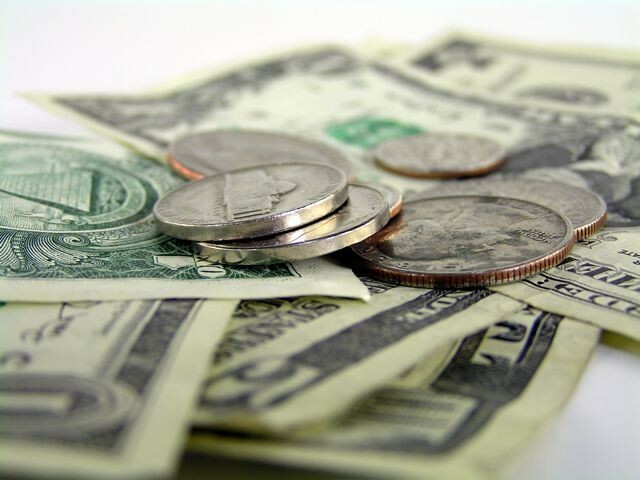 In the late 1700's, the first paper money was printed. In the early 1800's, the Congress established the first bank, then, in the mid 1800's, the Congress charted the second bank. In the late 1800's, the National Banking Act passed, but a large banking panic set us into a depression. In the Early 1900's, President Wilson signed the Federal Reserve act of 1913, which established the Fed, before this we had over 30,000 different currencies and people traded their things for others The stock market crashed in 1929, and the nation fell into the Great Depression. During this time, over 100,000 banks failed. Later, in 1933, the Banking Act established the FDIC. If you lost track, the Fed was established 3 times before it was successful. 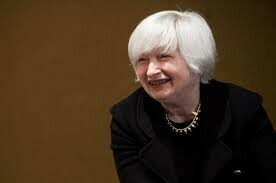 The Fed some responsibilities to take care of. One of their responsibilities is to clear checks. Also, the Fed supervises all of the banks and supplies money to them. Sometimes the Fed is refereed to as a bank's bank, this is because the Fed is responsible for managing everyone's money, even the other bank's money. Although this sounds like a lot, they still have one main goal. That main goal is to stabilize the economy. Everything the Fed does, is to reach this goal. 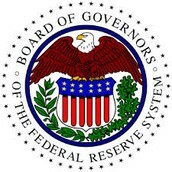 The Board of Governors is the public side of the Fed. Everyone on the Board of Governors is appointed by the U.S. President, then approved by the Congress, who are elected officials by the public. Everyone one on the Board of Governors serves for 14 year terms. The Board only has 7 Board of Governors, one in appointed as Chairperson of the Board, the current Chairperson is Janet Yellen. 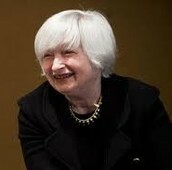 FOMC stands for Federal Open Market Committee. The FOMC meets 6-8 times a year to discus monetary policy. All 7 Board of Governors, NY District Bank President, and 4 other rotating District Bank Presidents is 12 total members that make up the FOMC. 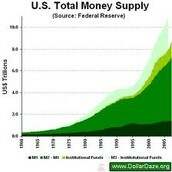 Monetary Policy is used to control the government to keep us stable. Monetary Policy is an open market operation that buys and sells Government Bonds, this is most frequently used. The Monetary Policy also uses Discount Rates, or, Bank Interest Payments. The Discount Rates can change a few times a year. Another Monetary Policy is the Reserve Requirement, which is hardly used, says how much cash banks have to have on hand. Inflation is considered normal unless it is severe. Normal is when prices are rising quickly, and people are spending money. Recession is not good. This is when they economy becomes sluggish and when there is high unemployment. Depression is the worst of the three, this happens when there is severe recession and last for a long term. Reserve Banks are the private side of the Fed. They have 12 Reserve Banks total. 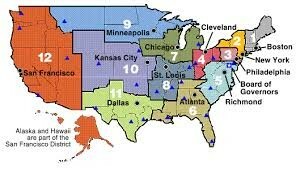 The banks are placed around the U.S. Reserve Banks were established in 1913 along with Fed, and haven't been moved since. They hold reserve money, clear checks, and watch over all "member banks". The BEP stands for Bureau of Engraving and Printing. The BEP produces all of the paper money. They are located in Washington D.C. and Fort Worth. The U.S. Mint produces all of the coins. The U.S. Mint is located in Philadelphia and Denver they produce coins that we use everyday, in San Francisco, they produce coin collection sets, in Fort Knox, they store the U.S. gold, and New York produces silver coins.